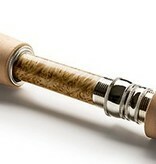 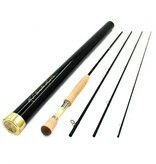 This new mini series of specialized nymphing fly rods that have been specifically designed for high sticking and European style nymph fishing. 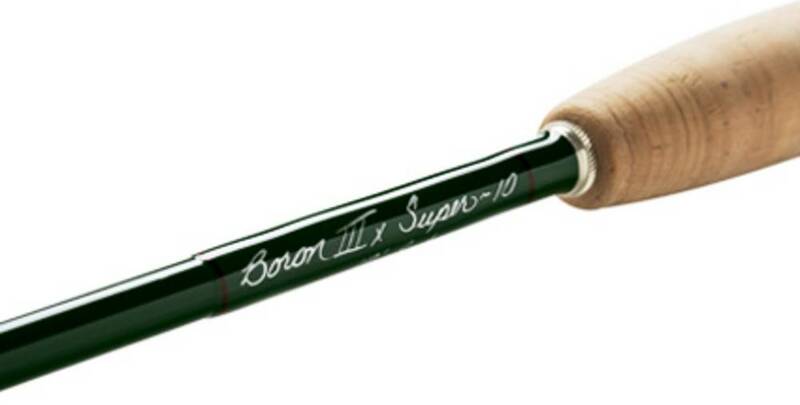 Our dynamic Boron III technology, combined with a longer length, progressive medium action and finely tuned rod characteristics, provides anglers with precise, delicate control of line, leader and fly placement. 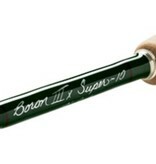 The new Boron III Super 10 rods were designed with the versatility to handle a range of technical nymph techniques, double nymphs, weighted nymphs, strike indicators and light streamers. 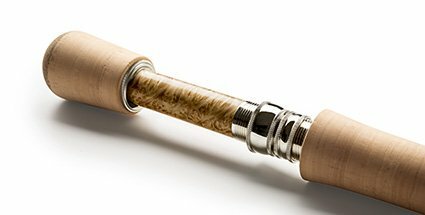 The rods feature our popular new “Shooting Guides,” with a new specialized down locking reel seat for optimum weight distribution and a 2˝ cork extension on the grip to reduce arm fatigue.